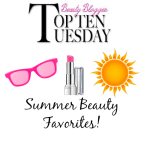 QVC All Access Beauty Event and My Featured Picks! QVC rounded up a stellar group of beauty gals to share their favorites from the thousands of beauty products they carry. Narrowing down and compiling that list was no small task, but considering that QVC was my first exposure to some of the brands on my list made it a little easier. What I think is interesting is that several of us selected the same products–great minds think alike! The All Access Beauty programming will feature breakthrough products, special values and beauty tips straight from the faces behind the brands. Everything from fragrance and color cosmetics to skincare and haircare will be presented throughout the day. Kate Somerville Luxury Super­size ExfoliKate (QVC Item #A89660) One of my essential skin care products—I’ve used and recommended ExfoliKate for years. I love the way ExfoliKate cleans and polishes skin to perfection. Never without this in my shower! Clarisonic PLUS with Fresh Face and Body Collection (QVC Item #A218460) I really believe that the Clarisonic is an integral part of a skin care regimen, regardless of your age. Nothing else works like the Clarisonic to deep-clean skin and help maximize the performance of your other skin care products. Bobbi Brown Long-Wear Gel Eyeliner (QVC Item#165003) I’ve used Bobbi Brown makeup for as long as I can remember and the Long-Wear Gel Eyeliner is simply the best in the business. It’s richly pigmented, mistake-proof and really enhances your eyes. I always feel confident with Bobbi Brown makeup and I’ve never been disappointed with a product. That’s pretty impressive! You can check out and shop for my beauty picks by going to http://qvc.co/NancysPicks. All Access Beauty kicks off Friday, April 13 at 11PM (ET) and continues all day Saturday, April 14. 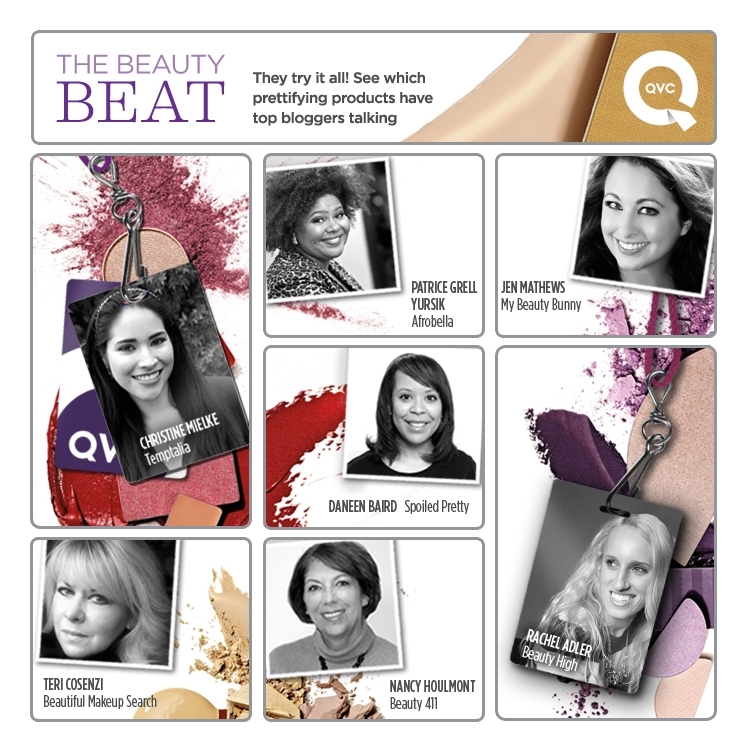 A special thanks to QVC for selecting me to this all-star beauty panel! Nordstrom Anniversary Sale – Best of Beauty Exclusives! 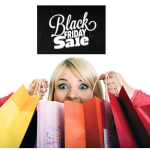 Top 10 Black Friday Beauty Deals! Gifts for the Skincare Addict! 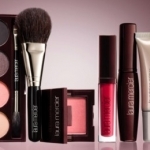 Can’t miss: Bobbi Brown Downtown Beauty Upcoming Today’s Special Value on QVC! Congrats!! I love your picks and so exciting to be on QVC! I really appreciate that–thank you so much! It was alot of fun!